Meet one of my two beautiful fur babies. 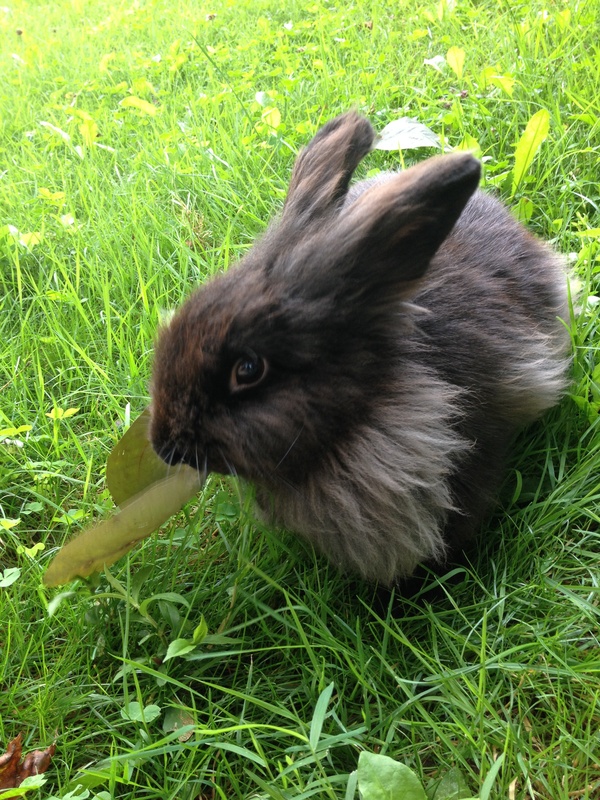 Edgar (yes, named after Edgar Alan Poe), is a female lionhead bunny. She is one of the sweetest pets I have ever owned. Posted on July 21, 2014 by crystaleynon	This entry was posted in Nature and tagged Bunnies, Bunny, Edgar, Edgar Alan Poe, Fur Baby, Lionhead, Pet, Pets, Rabbits. Bookmark the permalink.